A racetrack spokesman didn't immediately respond to a message seeking comment. LOS ANGELES (AP) - Los Angeles County's top prosecutor says she's formed a task force to investigate 23 horse deaths at Santa Anita Park between December and March. District Attorney Jackie Lacey said Tuesday the task force includes experienced prosecutors and sworn peace officers. She says they "will thoroughly investigate and evaluate the evidence to determine whether unlawful conduct or conditions affected the welfare and safety" of the horses. 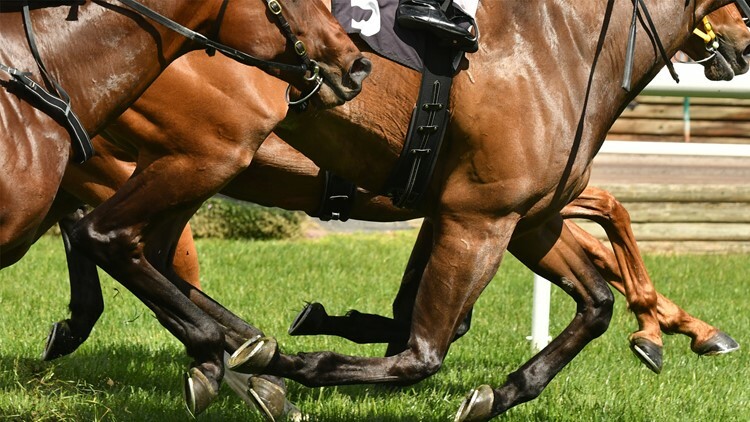 Kathy Guillermo, senior vice president for People for the Ethical Treatment of Animals, lauded the announcement and says, "the racing industry has shown that it's incapable of policing itself."